Dan Duquette and Buck Showalter look to add even more depth to the organization as the Baltimore Orioles claimed 7-year veteran, Second Baseman Alexi Casilla off waivers this afternoon from the Minnesota Twins. The switch-hitting Casilla has spent his entire career with Minnesota up to this point. In seven seasons with the Twins: 515 games, .250 Avg, 11 home runs, 72 doubles, 14 triples, and 147 RBI. But, perhaps his most impressive stat is stealing 71 bases in 80 attempts, including 21 of 22 in 2012. 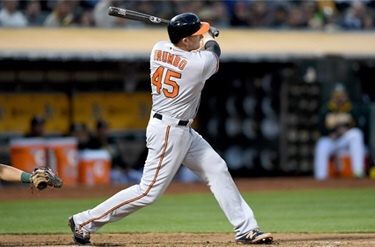 The Orioles were dead last with 58 stolen bases last season. They only attempted 87 stolen bases, which is actually 5 more than the Detroit Tigers. The addition of Casilla, if he makes the starting roster, will provide more speed, not to mention defense. Casilla has played the majority of his career at second base, but he also has played 77 games at shortstop and 10 at third base. 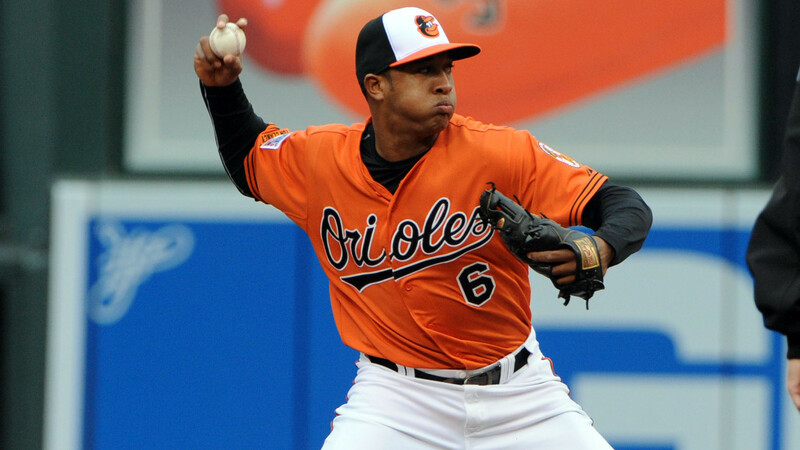 This offers Buck Showalter another option to the infield as Brian Roberts, Ryan Flaherty, and Robert Andino are the other candidates waiting in line. I think this is a great, under-the-radar move by Dan Duquette. Casilla may not be an every day player, but he has proved to be an above average defensive player with a serviceable bat at the bottom of the lineup, and can generate more runs with his ability to steal bases. It may not look like the greatest addition, but I do want to point out that he has a low strikeout rate as he has only struck out 225 times in 1,580 at-bats. For a team that ranked 3rd in strikeouts last season, this is a solid upgrade. I wouldn’t question Dan Duquette’s methods of improving depth as he was the mastermind behind the crucial roles of Nate McLouth, Lew Ford, and Miguel Gonzalez. You’re welcome! As a htroisy buff who is interested in primary sources and archiving I find the baseball scorecard the ultimate historical record of a baseball game and often a nice record of what was important to the person keeping score.Baseball scorekeeping is awesome!